Old Tech v New Tech – but which is which? 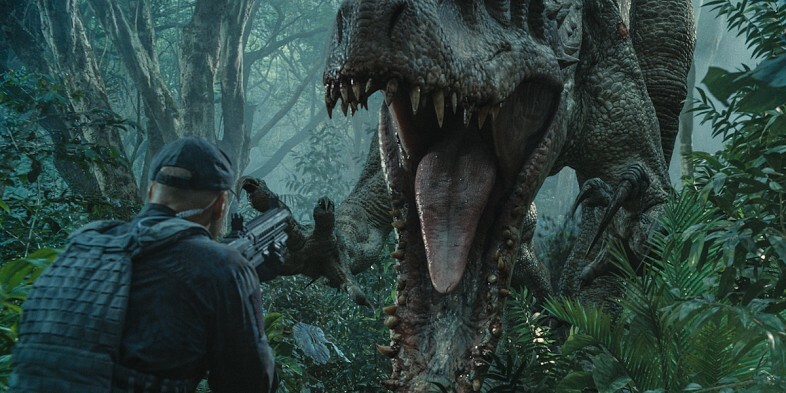 Categories: Creativity, Films, Jurassic World, Technology | Tags: Jurassic World | Permalink. My networking is not working! P.S. Incidentally, this is my 100th post on this blog. Not sure what that says about my productivity, but I’m sure it’s not good…. Categories: Actor-Network Theory, Creative Industries, Creativity, DCMS, Freelancers, Social Network Analysis, Video Lectures, Weak Ties | Tags: Networks | Permalink. Just a quick note to say that over on the OpenDemocracy website, they very gracefully decided to publish my response to this piece by Adam Lent for the RSA. The headline argument is that the last 250 years has not seen a sudden surge in the creative spirit, it has seen the appropriation of creativity by neoliberalised capital, that is co-opting it for economic development. 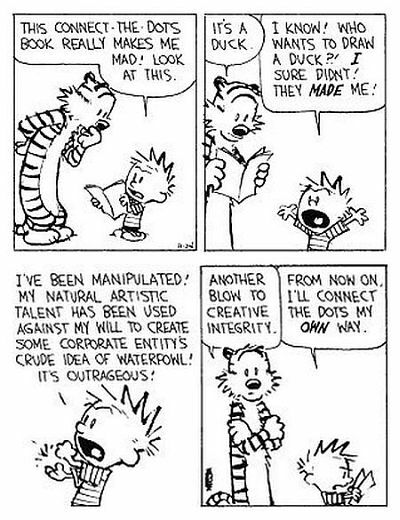 An old argument, but the continued hijacking of creativity for financial and profiteering objectives seems to be accelerating, and so the argument is worth reiterating. Again. We are no more creative that we used to be; it’s just that now, hell really has broken loose because people have become very good and channeling that creativity into creating hegemony, centralised power and injustice. Perhaps that is being creative? I sincerely hope not. Categories: Creative Class, Creative Industries, Creativity | Tags: Creativity | Permalink. I haven’t posted in a while, and I can blame that on a number of things – illness, marking, administration, family – but the bulk of most of my ‘free time’ has been devoted to writing (the fact that writing is now something done in our free time is I think, rather sad). The book is well on the way, and there’s a few papers forthcoming on the subject of cultural quarters and Tactical Urbanism. I’ve also been reading Bradley Garrett‘s book Explore Everything: Place-Hacking the City, which I had the pleasure to review for the Antipode Foundation. 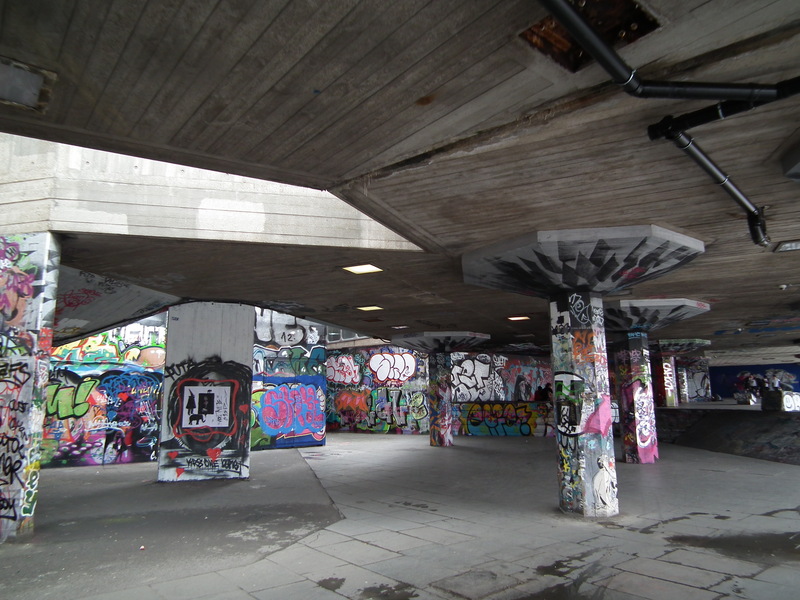 Also, I have been aiding the Long Live SouthBank (LLSB) campaign which is calling for the preservation of the undercroft skate park in the face of demolition as part of the South Bank Centre’s Festival Wing plans. LLSB made a video ‘The Bigger Picture’ (embedded below) which puts the campaign in the wider context of the contemporary nature of urban development. I had the pleasure of being interviewed for the video, but more importantly, it gives a balanced and objective account what’s going on with these plans (and there is also a very revealing video on how the South Bank are committing ‘cultural vandalism’ here). If you feel compelled to sign the petition, then please do so now, the deadline is the 3rd January 2014 and we need as many signatures as possible by then. Categories: Creativity, Culture, The Undercroft | Tags: long live southbank | Permalink. On the 6th March this year, I tweeted about plans to redevelop the South Bank in London. The following day, the full extent of these plans were detailed. The new ‘Festival Wing‘ development includes “the under-used spaces from the undercrofts” being turned into retail outlets, and the creation of a “new riverside area for urban arts”. This translates as the reconfiguring of the iconic skateboarders ‘mecca’ (known simply as the ‘undercroft’) into a row of shops, as it is a key site of entry into the new Festival Wing. Moreover, the plan is to create a new site in which the skateboarders and graffiti artists can go, situated a few hundred metres further west, under the Hungerford Bridge (more details here). Categories: Creativity, Culture, Gentrification, Human Geography, The Undercroft | Tags: The Undercroft | Permalink. Categories: Creativity, Human Geography, parkour, Toronto | Tags: Toronto | Permalink.